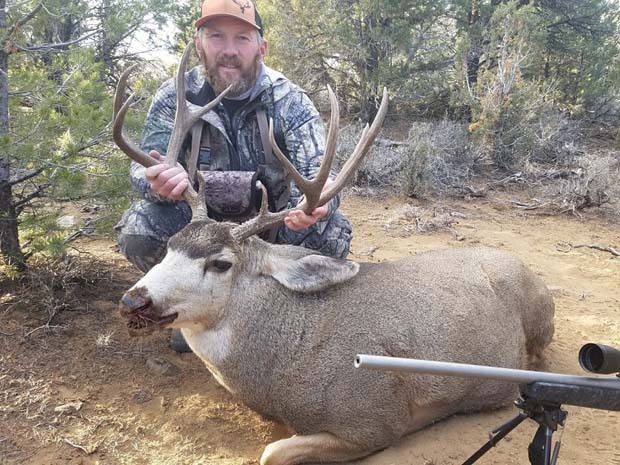 "Colorado and Utah Muley Success"
Landon Robison sent over these photos of the nice success that he and his buddy, Ron, had this year in Colorado and Utah. 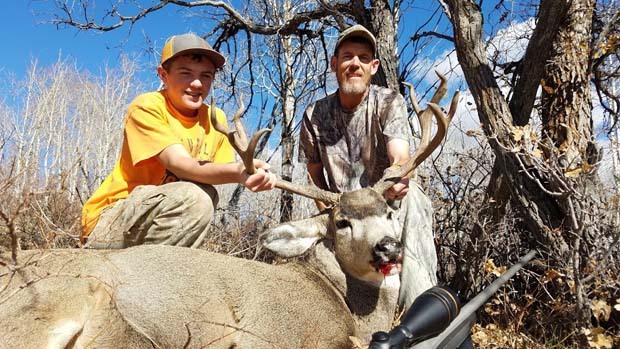 After passing on numerous other bucks, Landon took the buck in the top 2 photos in Colorado. 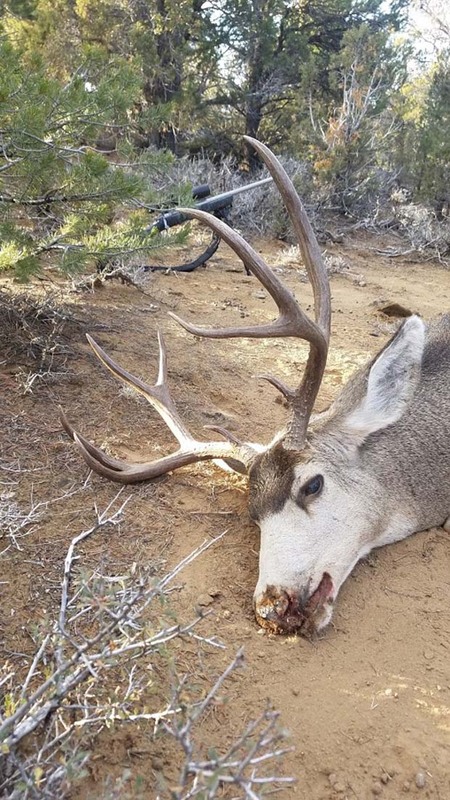 Ron also took a 4-point in Colorado (3rd pic). 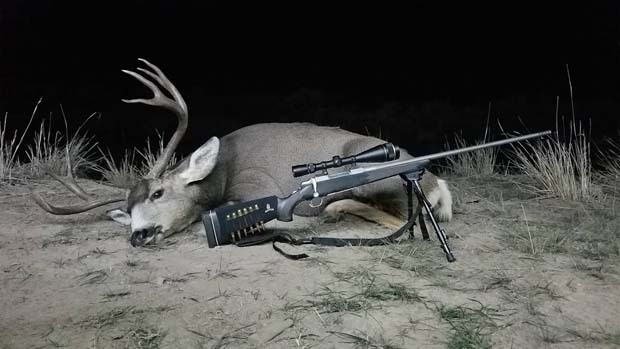 In Utah, Ron scored on a neat buck with gnarly tines. 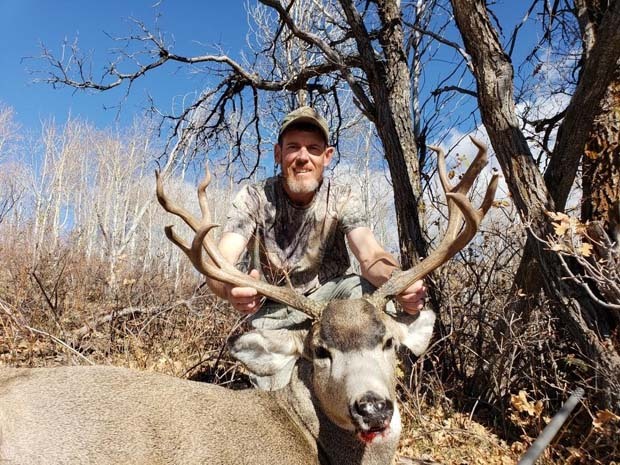 Landon wrote, "I jumped this buck and 3 others and tried to push them to my son Fisher, but the deer went the other way and went right to Ron. 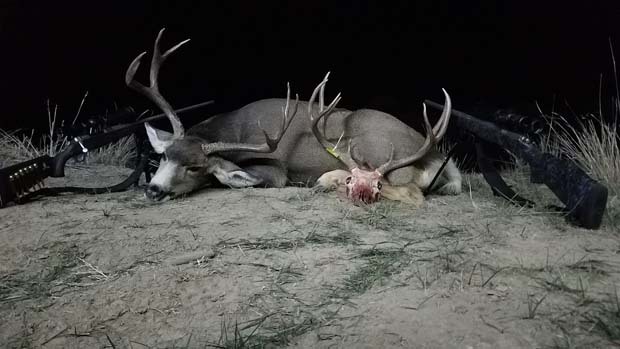 He shot the 2nd buck to come out and the giant buck was behind this one, 30" 4x4 with 2 cheaters on both sides, but Ron didn't know that until after I got to him."